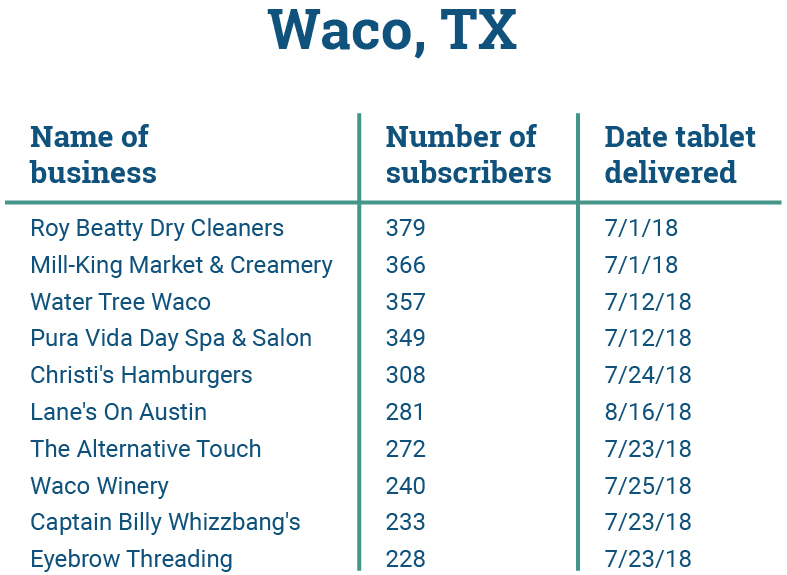 There is no doubt that the more people you have subscribed to your rewards program, the more success you will see in all aspects of the Towny program. 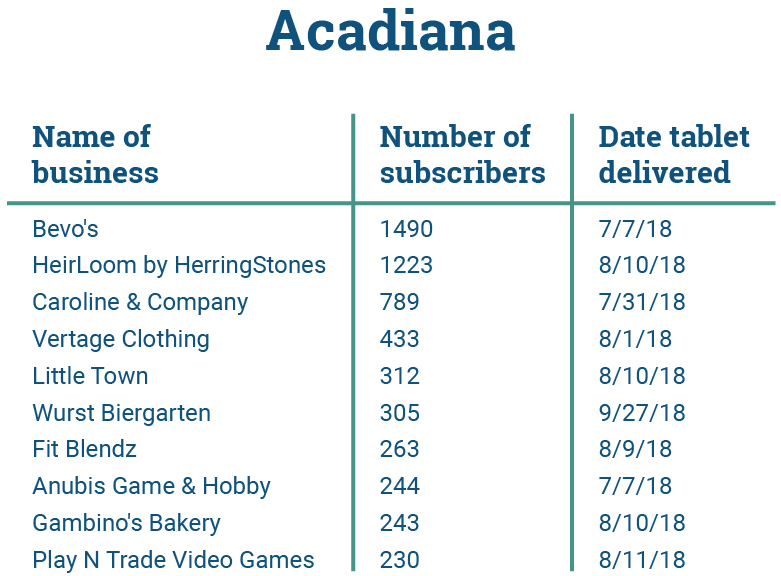 We wanted recognize the top 10 businesses in each of our markets by the number of rewards subscribers they have. Remember that many of these businesses (except those in Evansville) haven’t had their rewards program for very long. 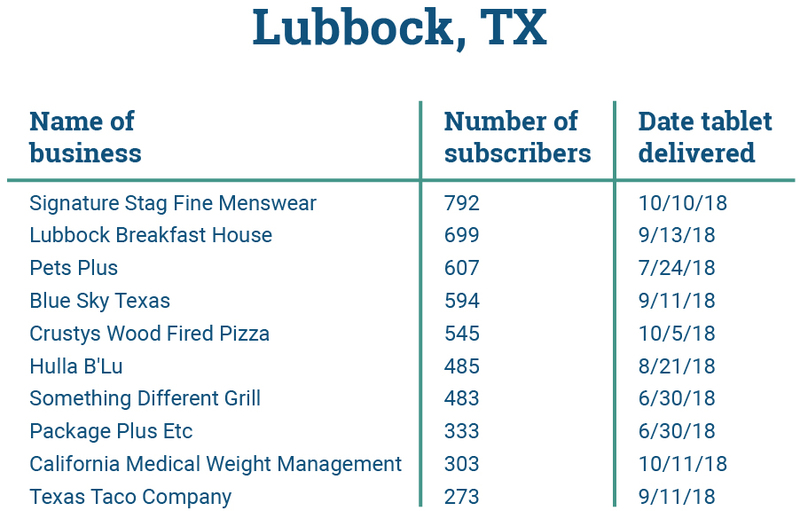 Before sharing our Top 10 list, we have asked these businesses what their secret is to getting so many subscribers. Every single one of them said the same thing: It is of the utmost importance to let your customers know about the rewards program while being enthusiastic and giving specific details of the types of rewards they will receive.